Low viscosity mineral based extreme pressure, multi-purpose gear oil suitable for manual transmissions . An extreme pressure gear oil suitable for non-hypoid differentials and some manual transmissions . Extreme pressure oil for non-hypoid differentials and some manual transmissions . Monograde "straight" high quality oil for most types of gears , including helical , spur , bevel and worm ; must not be used for hypoid gears requiring extreme pressure oils . A full mineral extreme pressure oil for limited slip differentials in racing and rally cars . Combines limited slip performance with excellent load carrying ability. Vantage TQ is an automatic transmission fluid specially designed to meet the requirements of the GM specification Type A Suffix A (TASA ) and Mercedes Benz 236.2 where an automatic transmission quallity oil is required. 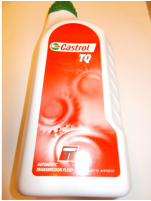 Castrol TQF is an automatic transmission. It has been forumlated from carefully selected high quality mineral oils and incorporates various additives for reduced wear, oxidation and corrosion.Used in Ford and Borg & Wagner automatic transmissions. 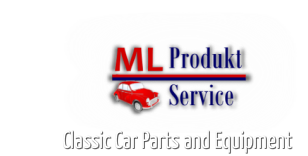 Recommended for all automatic transmissions and power steering units fitted to vehicles that call for an " F " type specification. 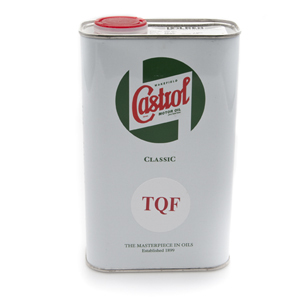 Specially designed to meet the requirements of the Ford Specification SQM-2C-9010A. It has been formulated from carefully selected high quality mineral oils . Also suitable for use in motorcycle primary chaincases and front fork applications where Castrolite (SAE20) has been recommended.